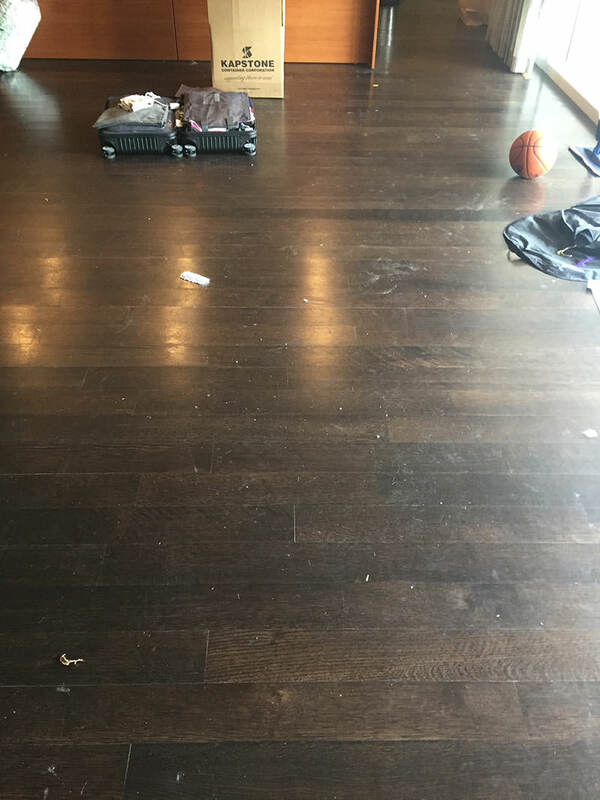 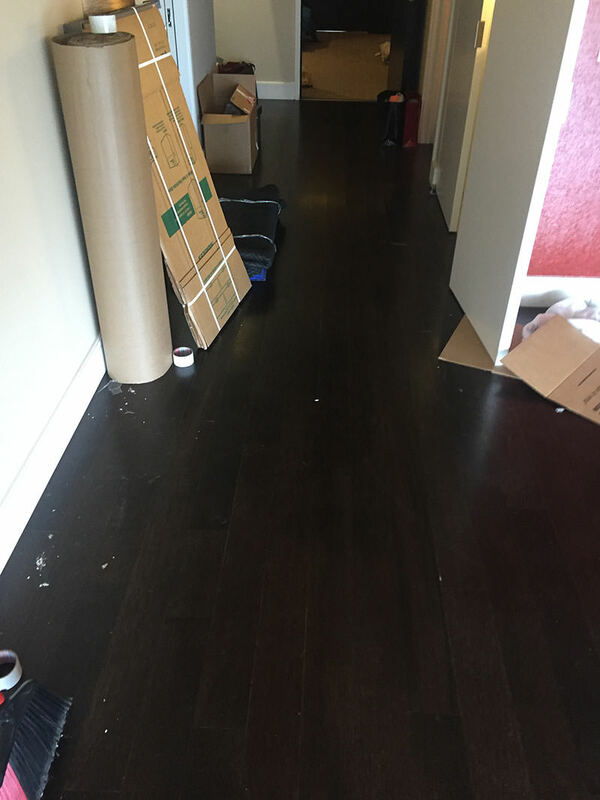 Hardwood Floors Fort Worth came in and sanded down the floors to remove all the wear and tear. 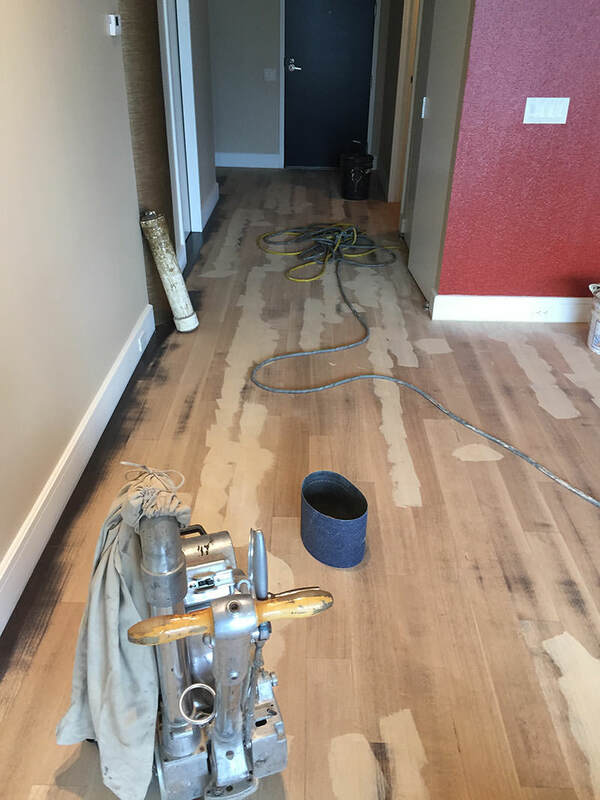 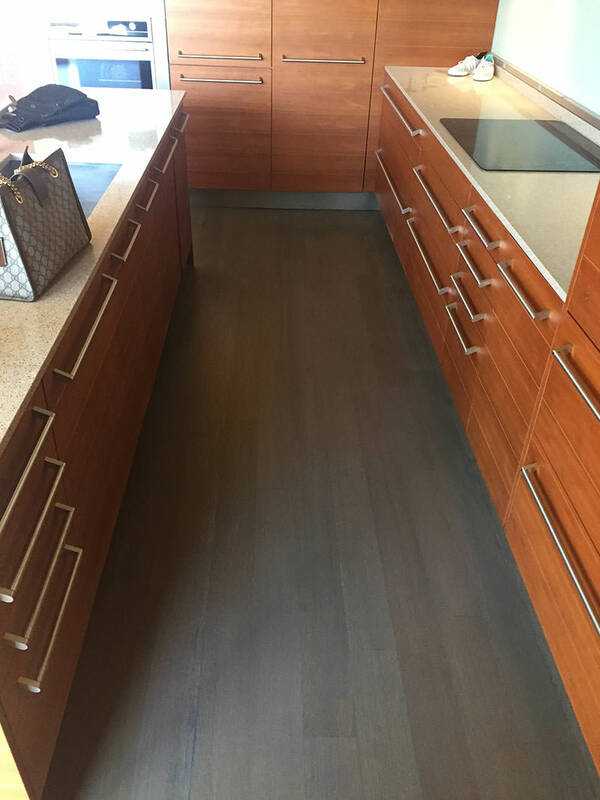 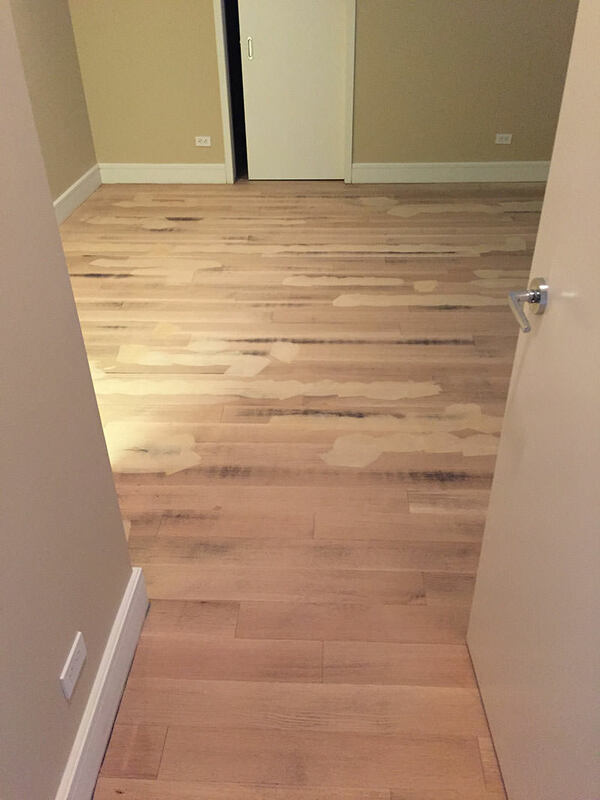 Once the floors were sanded, we allowed the customer to pick a stain color. 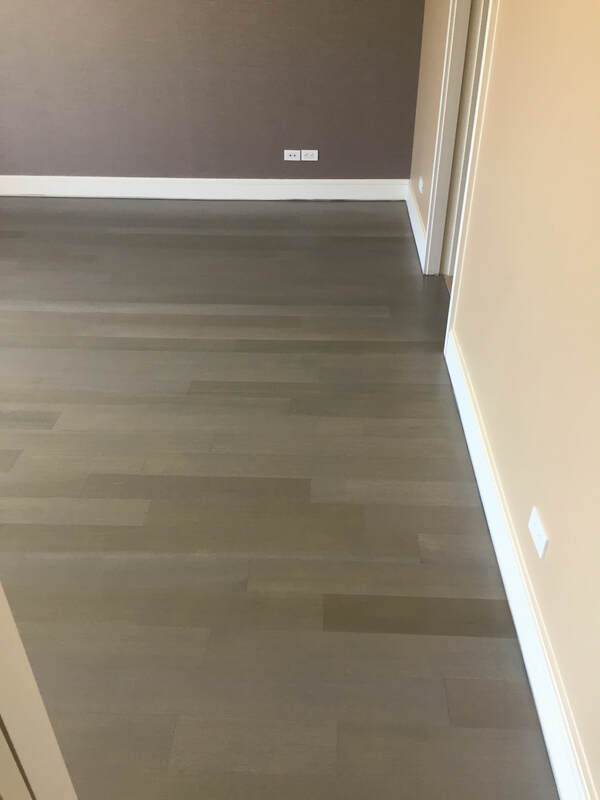 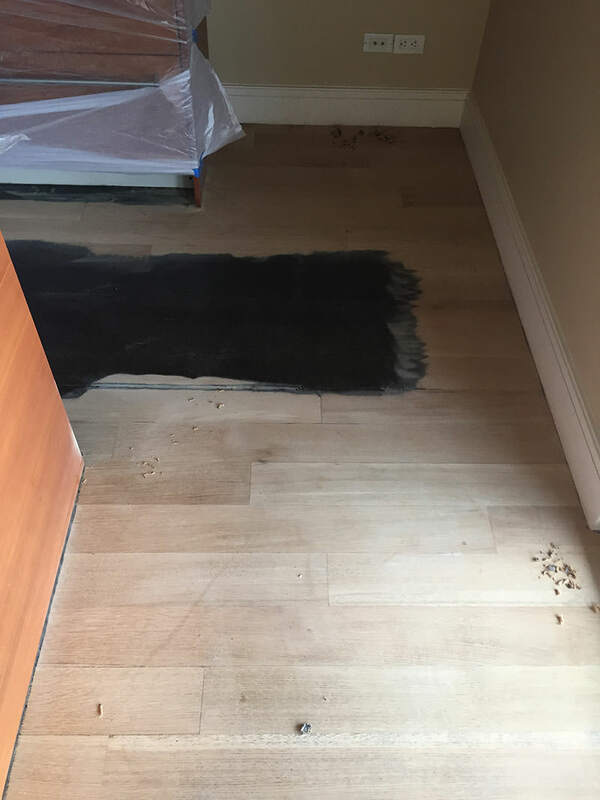 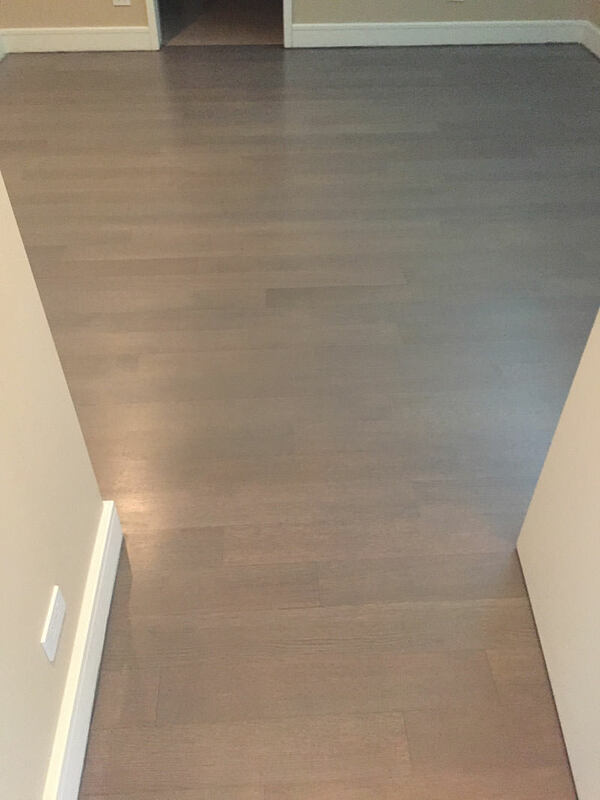 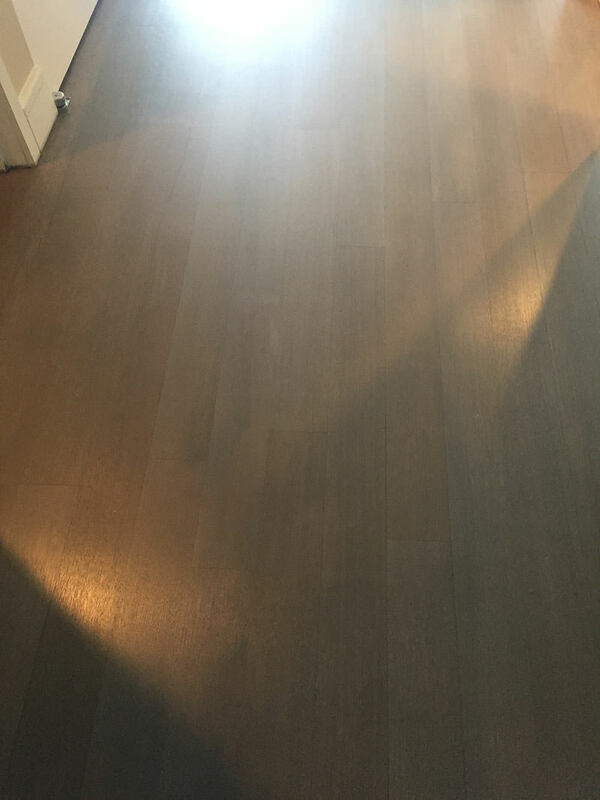 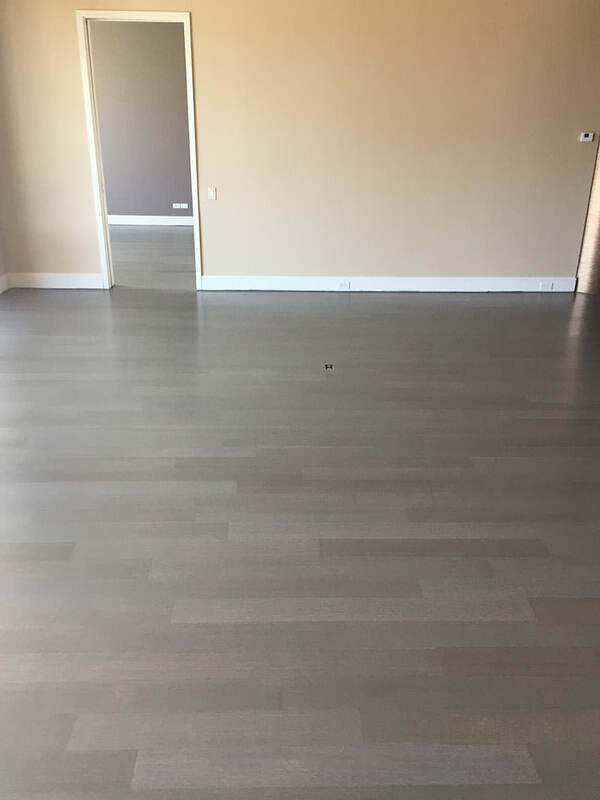 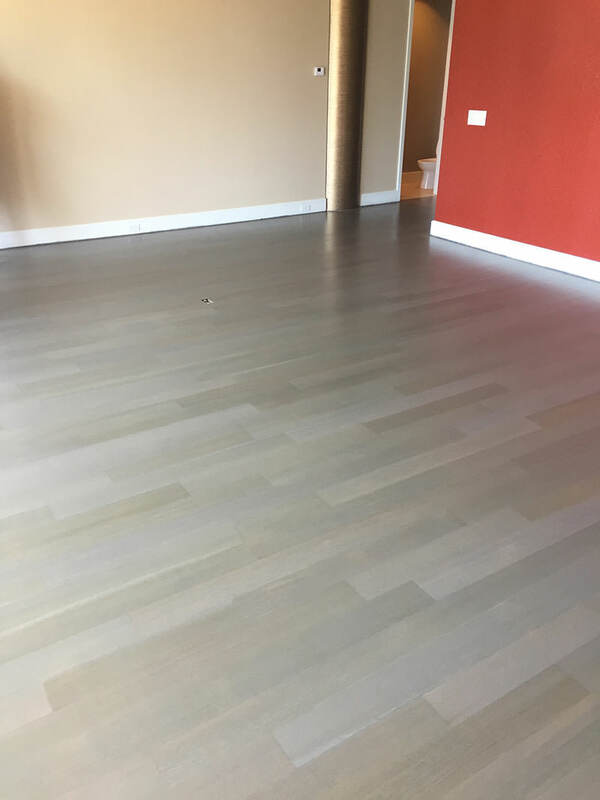 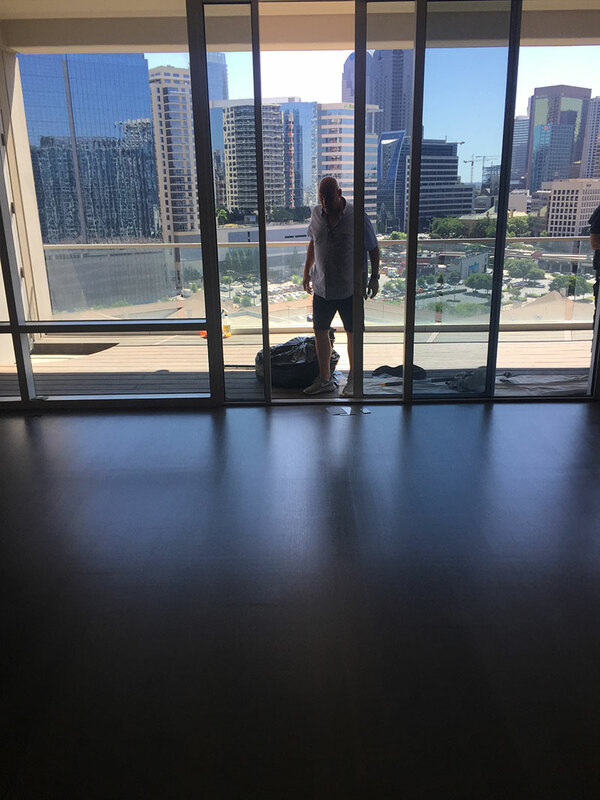 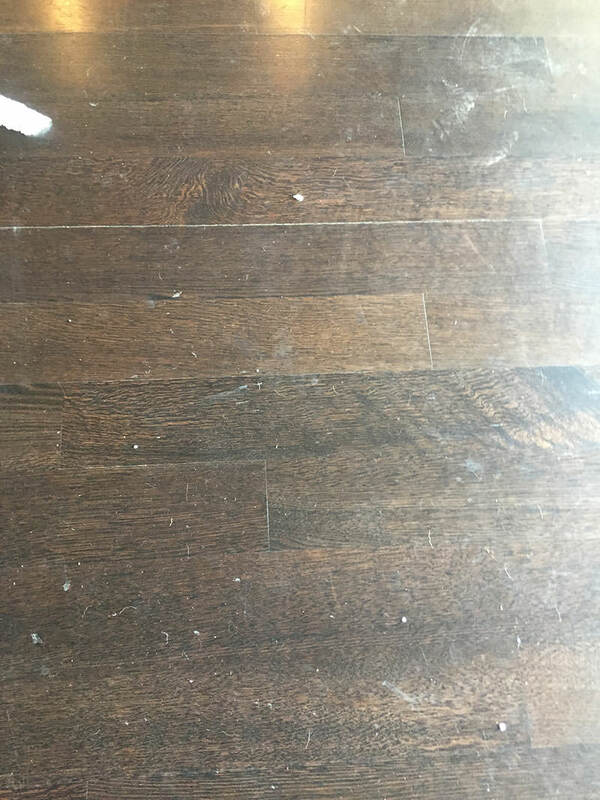 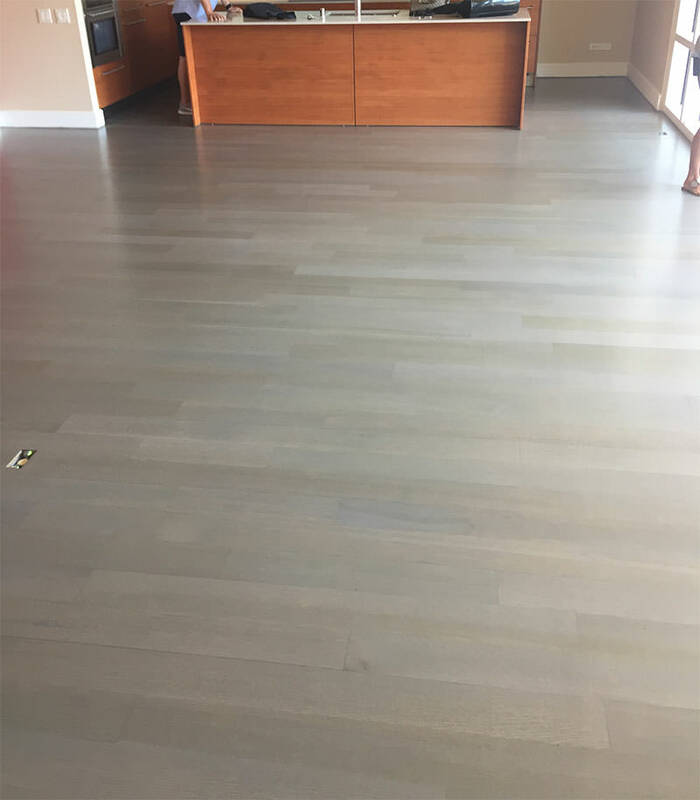 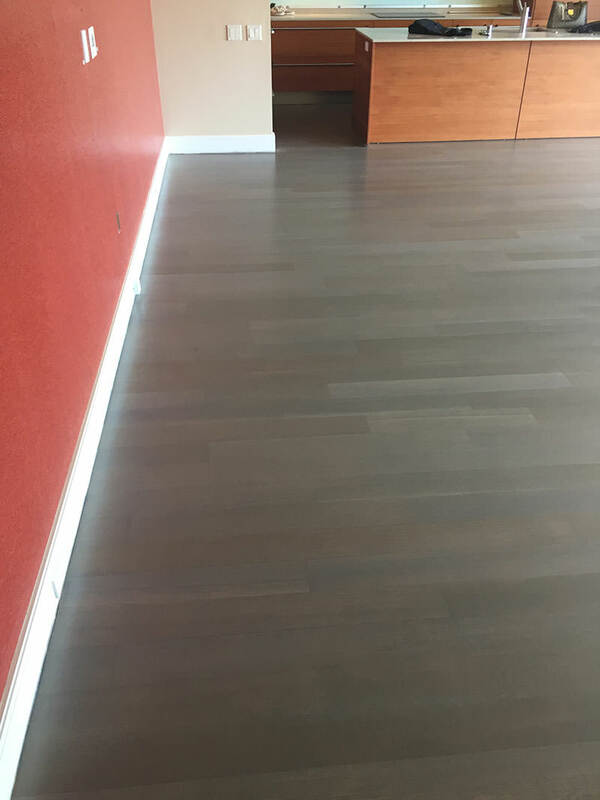 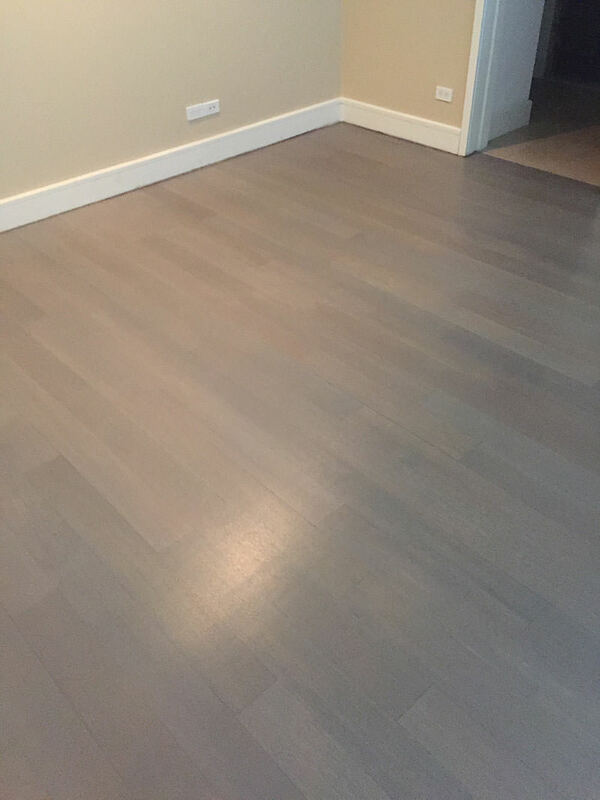 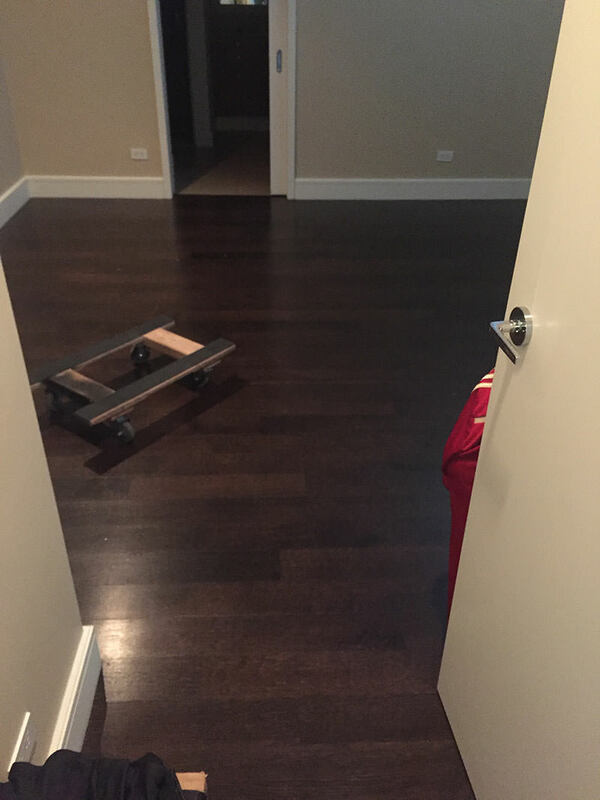 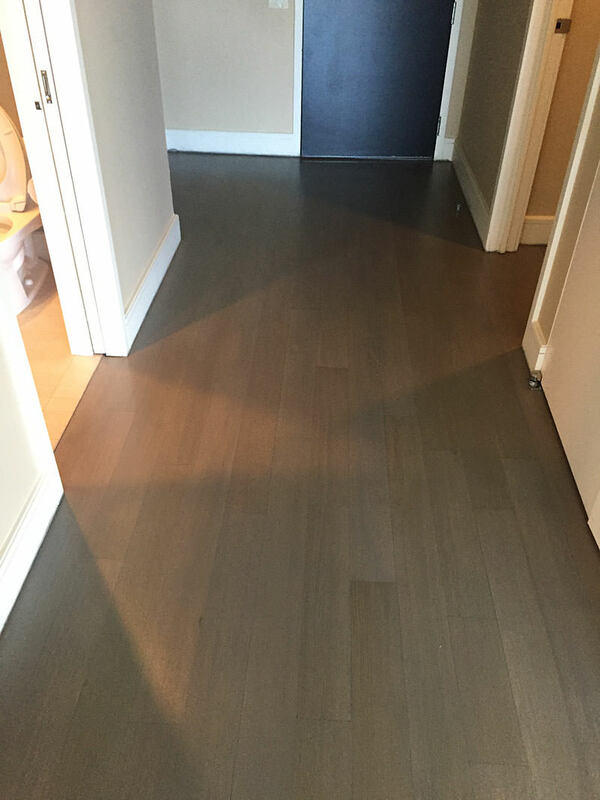 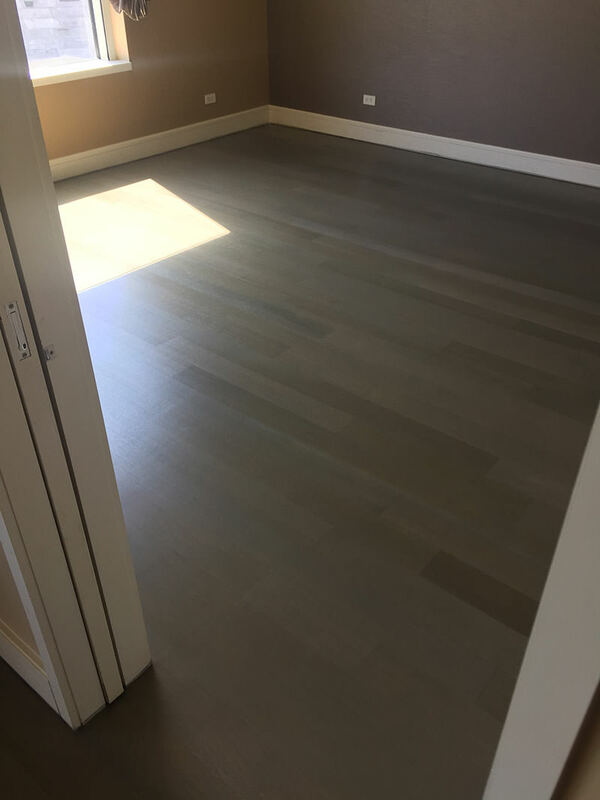 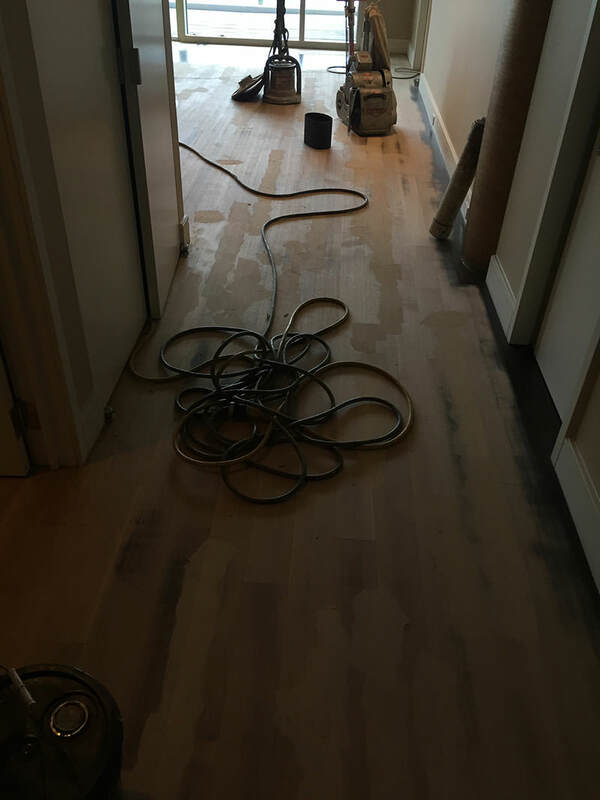 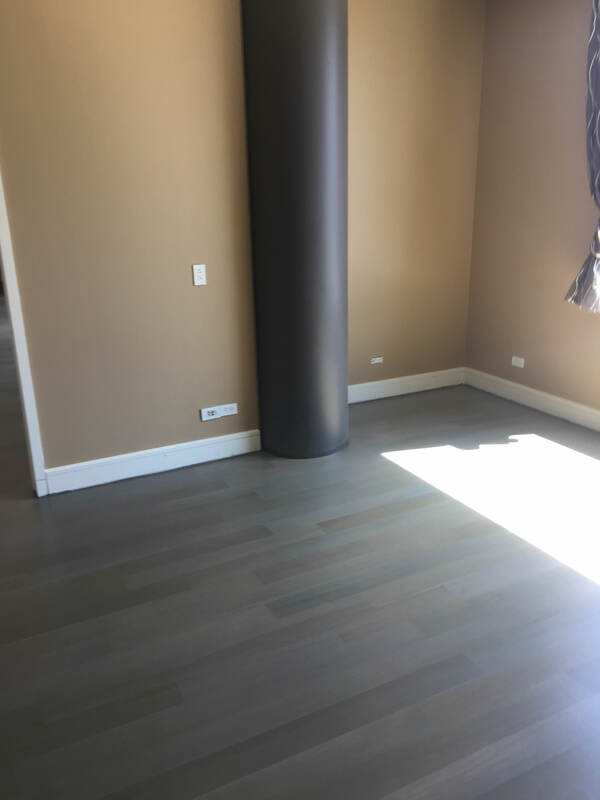 As you can see from the pictures below, the floors turned out great! 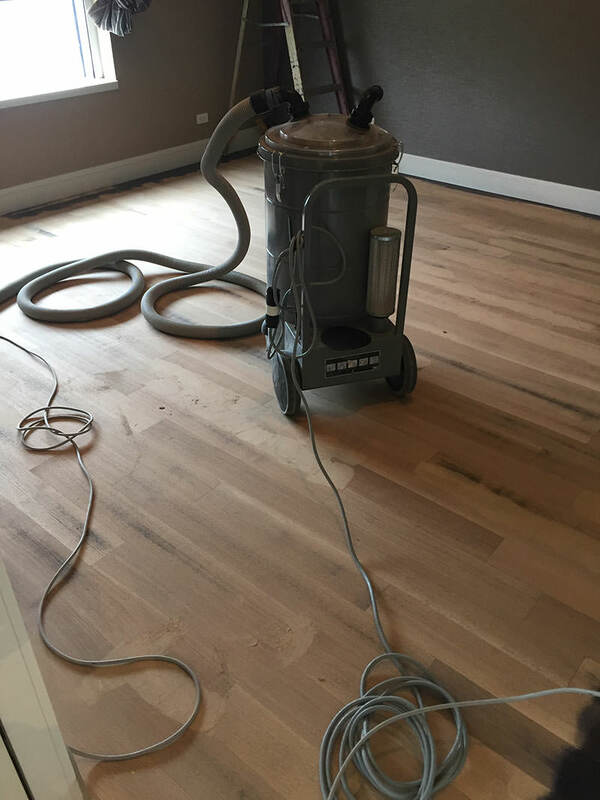 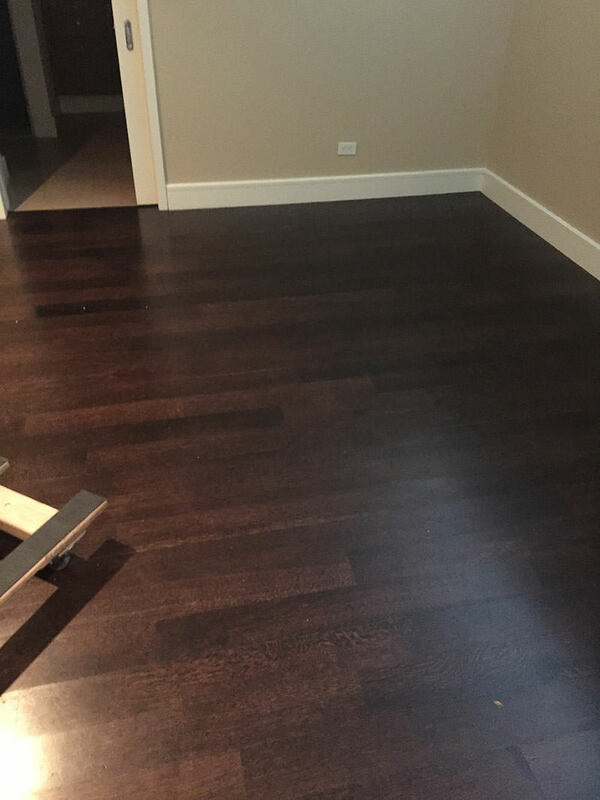 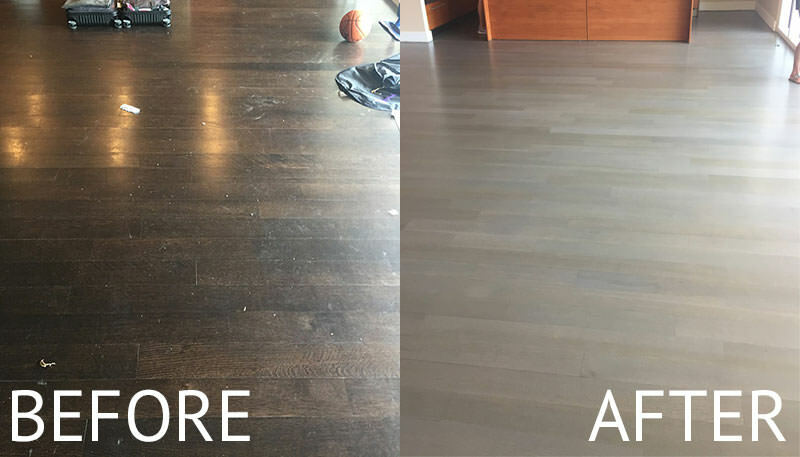 Get a free quote to get your hardwood floors refinished today!